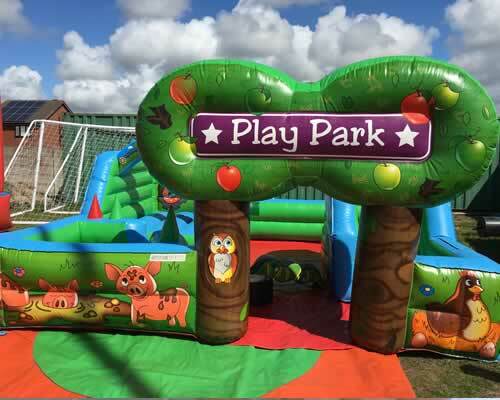 The tots play park is a first for Blackpool a brand new piece of equipment perfect for tots & toddlers. 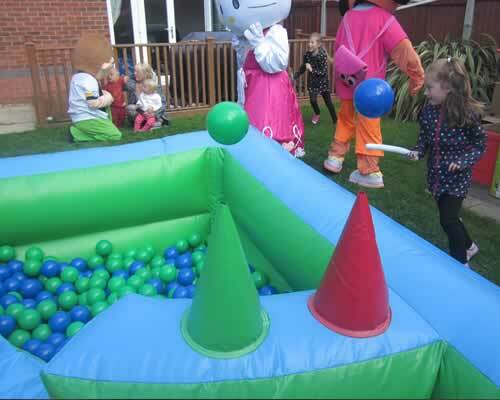 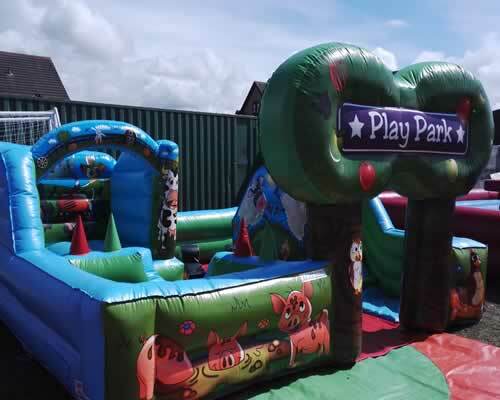 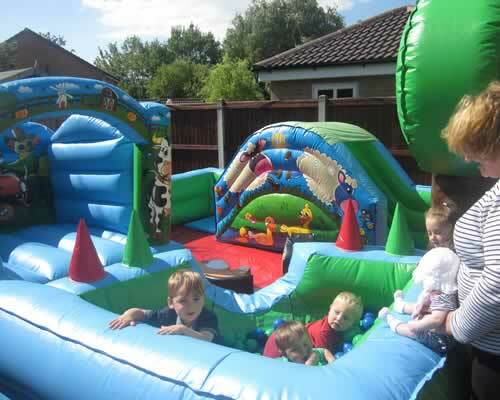 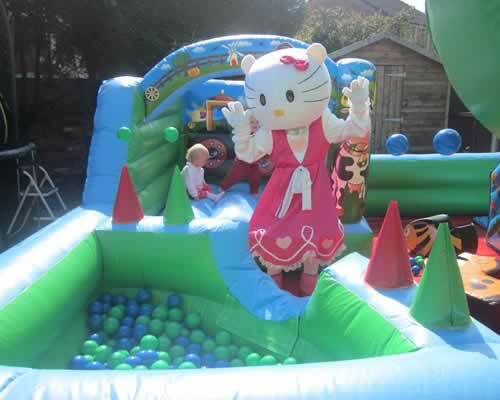 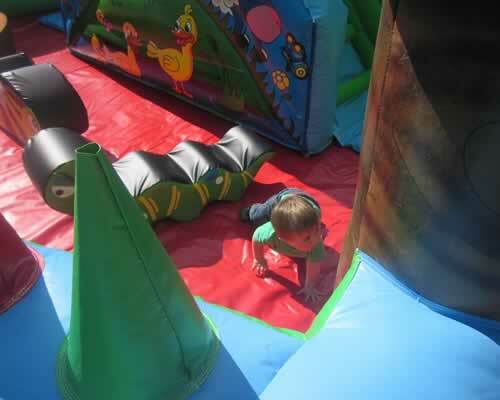 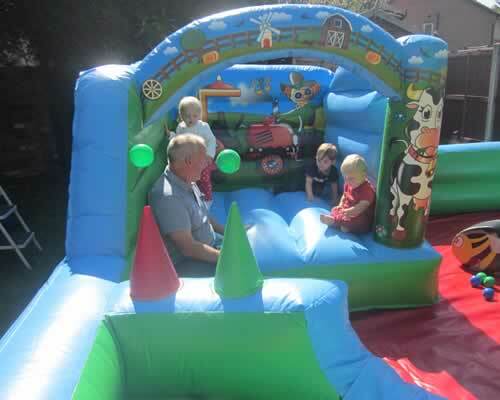 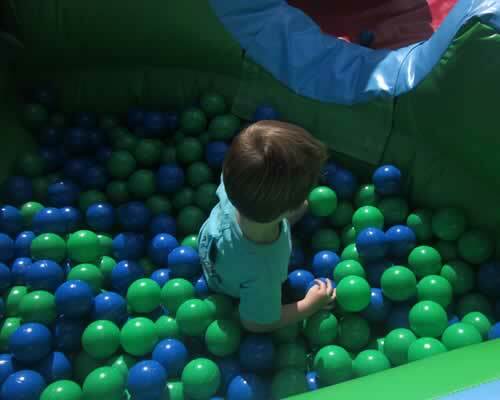 With multiple attractions, a ball pit, a bouncy castle, mini slide and softplay rockers there is loads to keep the little ones attention. 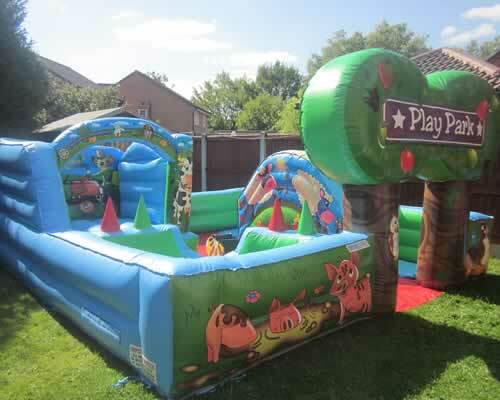 £175.00 - Call to check, as weather dependant. 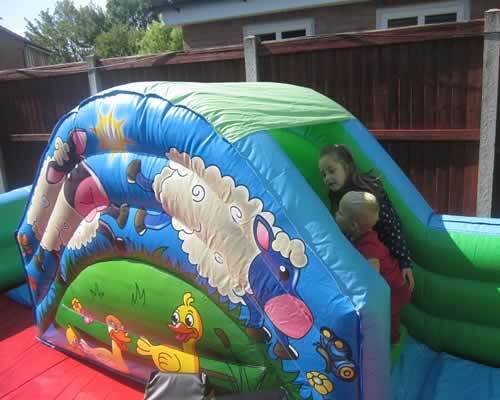 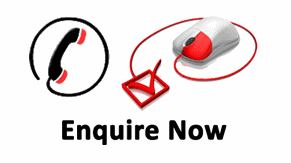 £225.00 - Call to check, as weather dependant.